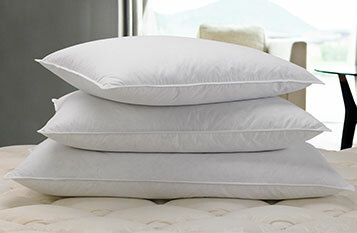 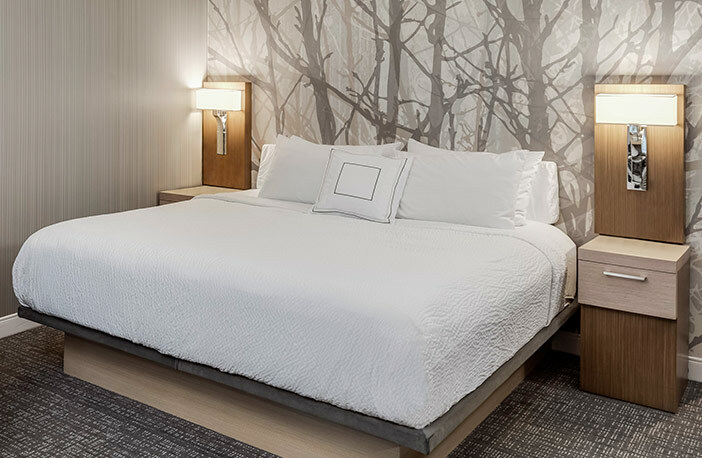 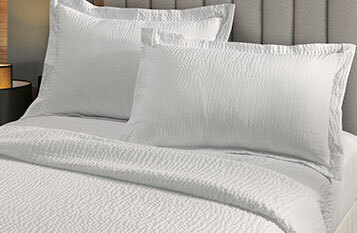 You don’t have to wait until your next hotel stay to enjoy a restful night of sleep. Our signature innerspring Courtyard mattress and box spring set brings you unmatched comfort and is perfectly designed for good nights and good days. 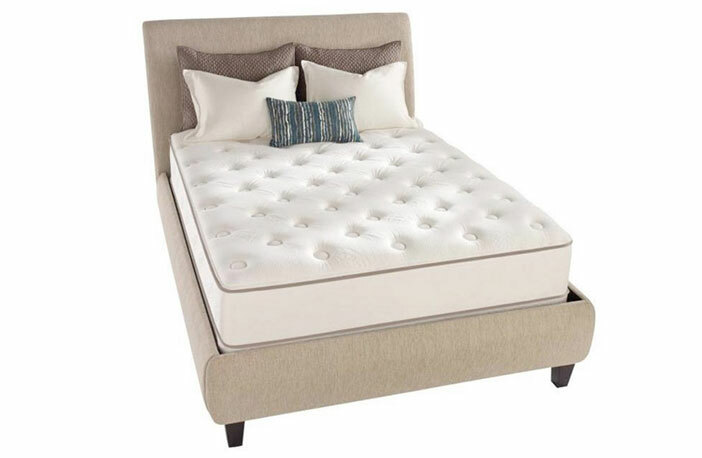 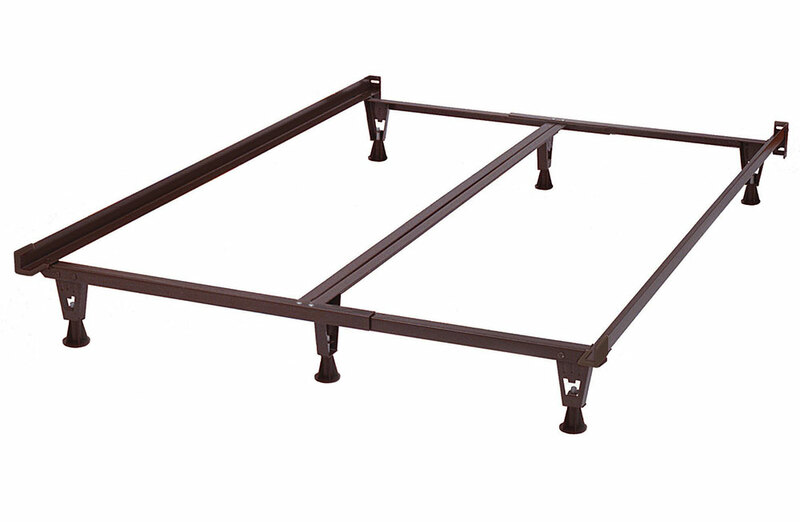 Get that sumptuous hotel stay sleep every day of the week with this durable mattress set, including reinforced edge-support.